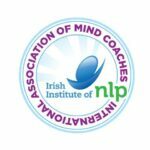 The International Association of Mind Coaches (IAMC) of the Irish Institute of NLP (Neuro-Linguistic Programming) is proud to be in partnership with Globaltraining, an international professional training organisation affiliated with the University of Nicosia, for all the IAMC trainings in Cyprus. A Step initiated through the collaboration of Globaltraining, University Of Nicosia & The International Association of Mind Coaches, of the Irish Institute of Neuro-Linguistic Programming (NLP). Everybody, will have the opportunity to learn the way to create happiness, and success both on a personal, and professional level. Every Company and Corporation, will be able to utilize the highest level of specialized NLP trainings that have already being adopted by some of the biggest international companies like Google, Pepsi, and Coca Cola, for the development of their personnel and management. All University Students will be privileged to have on time, the necessary tools, cultivating a unique way of thinking that will enable them to lead their steps towards the success they are dreaming of. A Mind Coaching Career will be available, for those individuals who want to become accredited Mind Coaches and part of IAMC, the leading organization on an international level in NLP and Mind Coaching Trainings, and the only one offering trainings on a Diploma Level. Book presentations by the author himself of his two best sellers, “Happiness Habit” and “From Ordinary to Extraordinary”, Brian Colbert, in Limassol (7th of September) and in Nicosia (8th of September). 1-day training by Brian Colbert based on his book “Happiness Habit – How to choose a path to a better life”, on the 9th of September in Columbia Plaza in Limassol. Brian Colbert is an Internationally renowned NLP Master Trainer, author of two Best Sellers, that have being translated in various languages, as his work is admired by hundreds of people around the world, while amongst his clients are some of the giants of the market like Google and Pepsi. We know that this initiative, will have a positive impact on the participants, since it is already serving successfully a truly big dream, that of giving the freedom to all human beings to become all that they can be, and create success, with measurable results. To this end the support of the Media is highly valuable, in spreading awareness to the public through TV and Radio shows, during which we can explain the positive impact of NLP and the way people can utilize it towards their benefit, as well as through articles that can be published on online magazines, or printed publications, accordingly. 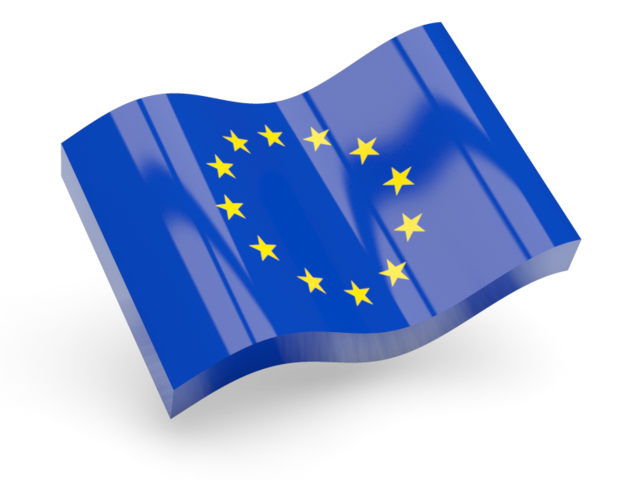 Also during the same dates, Brian Colbert will be delighted to a be hosted at a TV or Radio show of your choice and if necessary we will provide the translation in Greek, by the Coordinator of IAMC in Cyprus, and Accredited Mind Coach, Elena Hadjigeorgiou. We anticipate you positive reply and remain at your disposal for any further information you may require.